While the models are showing off the designer’s fall and winter collection inside the tents, what goes on outside the venues is its own fashion show. Bloggers, editors, celebrities… anyone who’s anyone bring out the best from their wardrobe on days like these. 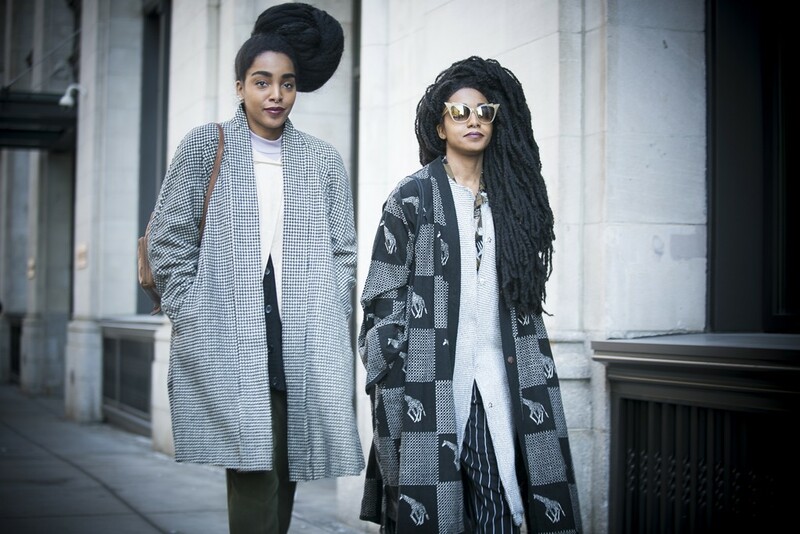 They know they’ll be caught on the street style photographer’s lens. Some might even say that the streets of New York is the best runways during this time of year. New York Fashion Week runs until February 19th.